“Supreme Core Craft Cider, Washington, DC’s newest cidery, announces the release of its Micawber unfiltered dry cider. 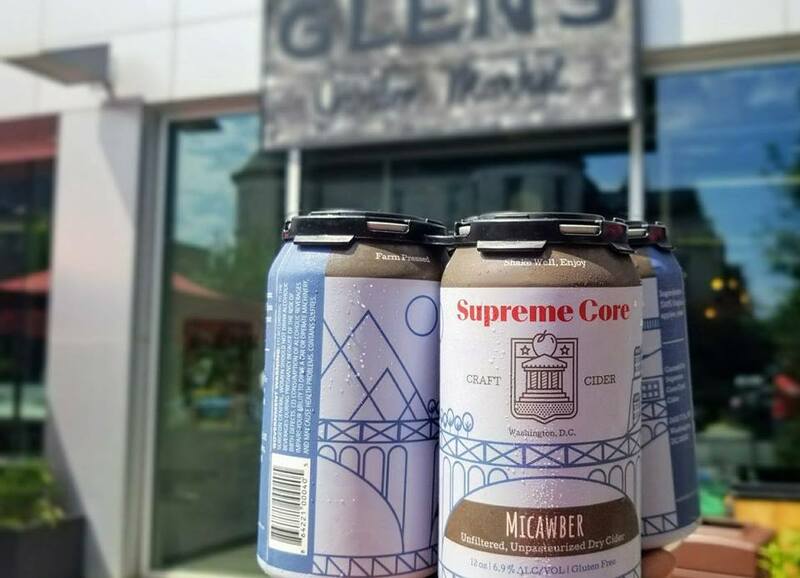 Micawber, Supreme Core’s first release, is an unfiltered cider made with 100% Virginia apples and an English ale yeast to provide a clean, unique drinking experience. Carefully selected blends of regional apples – locally pressed and fermented in Washington, DC with craft beer sensibilities in mind – is the hallmark of Supreme Core’s ciders. Co-founders Will Sullivan and Kyle Crosby plan to open their facility and tasting room in the Arboretum neighborhood later this fall, but for now, Micawber will be available at Glen’s Garden Market’s Dupont Circle and Shaw locations beginning September 10.